there are 60 million americans who are covered by their state. now with the passing of the ACA, medicaid programs are going to pick up. 30 million americans are about to get health coverage, from which 17 million are of medicaid low income patients. as eligibility is raised from 100% of the poverty line to 133%, states wil be paying for coverage via federal funding from 2012-2014, from that date onward the states will start contributing to the cost, as fed share will not be lower than 90%. this pretty much means that medicaid will be become bigger and better and certainly more important. 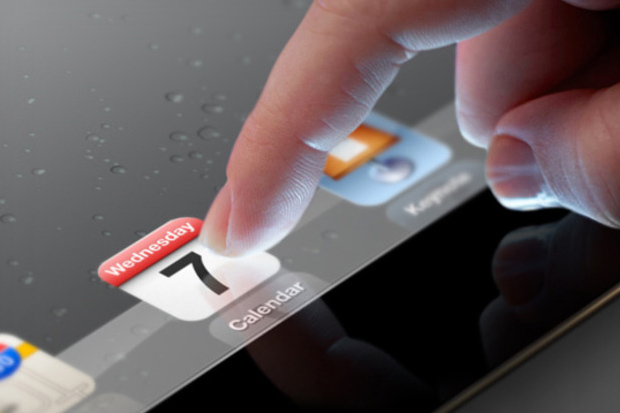 the ipad3 is around the corner as apple just announced a media event on march 7th. what will we possibly get? retina display: 2048×1536 pixels will make pretty much everything more gorgeous and engaging. A6 quad core processor: this means tremendous performance and response boost. as the internet will blend better and tighter with the device and our lifestyle. better front and back camera. flash. equal or better battery life. imagine the bezel and back cover of the ipad responding to customized buttons which lit up. so you can setup the top left .bezel button to launch maps. more here. NFC chip (not likely IMHO). airdrop feature from ipad to mac. haptic feedback display. the game changer. it will be a great day when it arrives (though the image from apple may hint at it…).